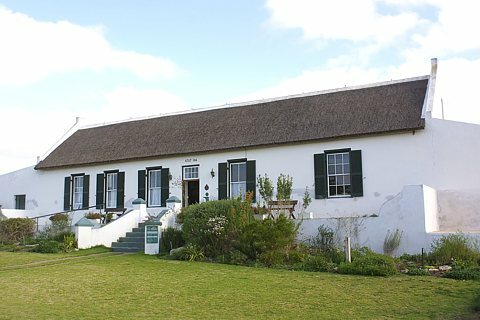 The Treasures of nature unique to Stilbaai in the South African Garden Route have attracted visitors to this Bay of Sleeping Beauty for centuries. The unique limestone area with its abundance of natural springs, provided the ideal habitat for ancient man whose footprints still linger here. 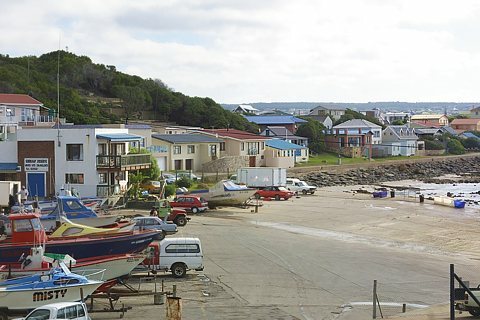 For close to two hundred years, Stilbaai has grown in favour as a holiday resort and retirement village for those charmed by the safety, tranquillity and harmony. The warm Indian ocean washes onto miles of unspoilt soft sandy beaches on both sides of the navigable river, providing ideal conditions for bathing and watersport of every conceivable kind. Comprehensive sporting amenities ranging from a nine-hole golf course, to bowling greens, tennis and squash courts in conjunction with the mild climatic conditions and low winter rainfall provide keen sportsmen with ample opportunities. The well-organised and established business sector provides for all shopping and service needs. 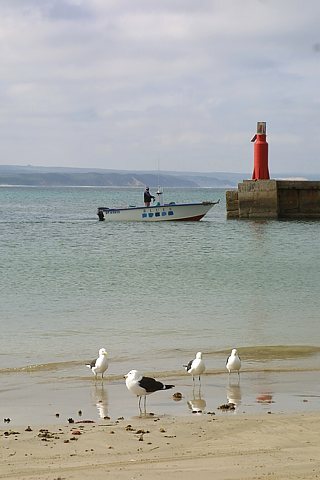 Stilbaai offers a wide range of accommodation, viz camping, caravaning self-catering private apartments and homes, chalets, as well as luxury guest houses. Reservations can be made through the resort's Satour-accredited tourist office, situated in Palinggat, the oldest homestead in the area. The office is well-equipped to provide comprehensive information on all the following opportunities as well as guided tours.